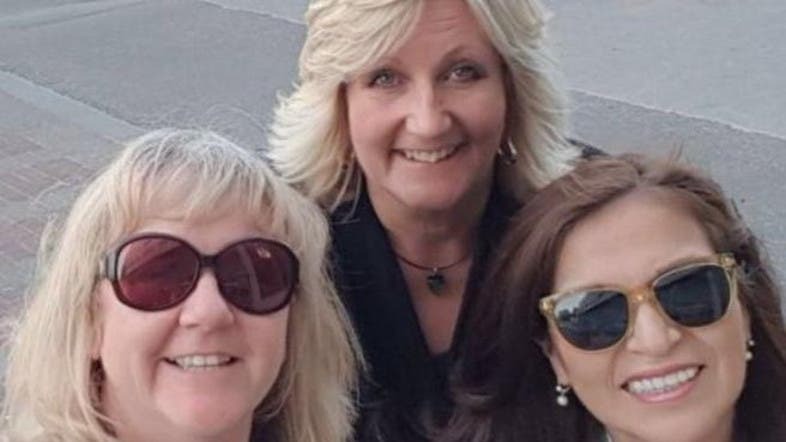 Women from Wales, Canada and America have been chosen as part of a global team training the first female driving instructors in Saudi Arabia. “Susan Newbon, Canadian Deborah Sherwood and American Norma Adrianzen will be able to train women from June 24,” when a decades-old ban on women driving is lifted in the kingdom, the BBC has reported. The women will work as "senior assessors" for up to two years, training new examiners and instructors, the report added. Nearly 8,000 female applicants have obtained driving licenses in the kingdom so far. Driving schools for women have been set up across five cities in the country, and teachers will include Saudi women who obtained their licenses abroad. With women driving soon, what will happen to Saudi families’ expat drivers?